Dale Gummow will return to Perth Motorplex in a professional capacity as Event Coordinator for Drag Racing, Burnout and Special Events. 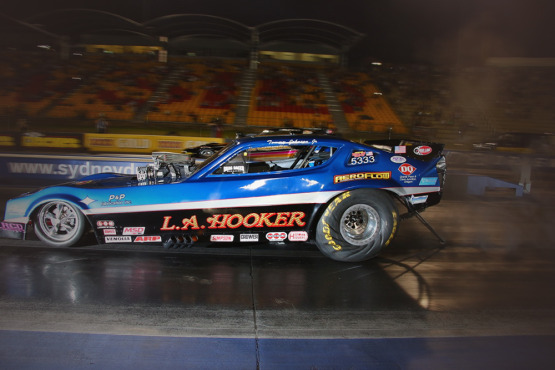 For the first time ever, Australia’s quickest turbo cars are coming to Perth for the inaugural Australian Pro Street Association (APSA) round at Perth Motorplex on 31 October 2015. 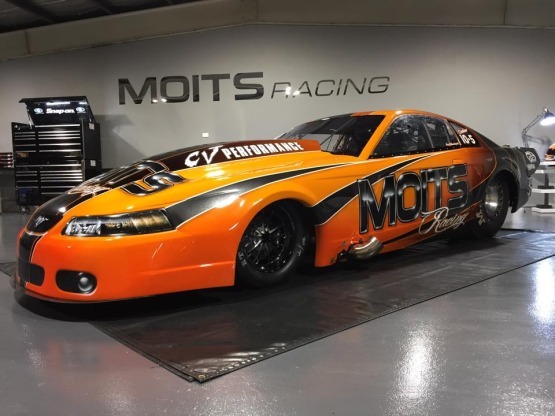 The Aeroflow Outlaw Nitro Funny Car show is heading to the Perth Motorplex, with a huge field of funny cars primed to entertain the West Australian fans. 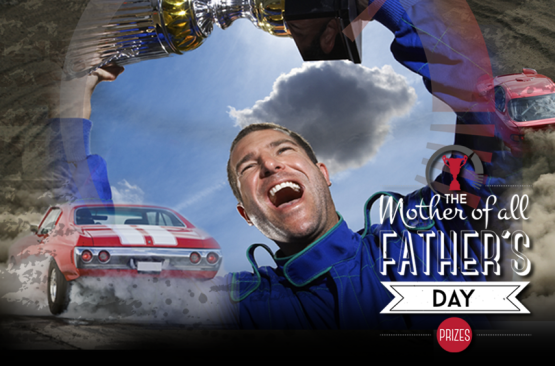 Drag Racing & Speedway memberships for the 2015/16 Perth Motorplex season are available now! Save money with Silver kids memberships from $99! 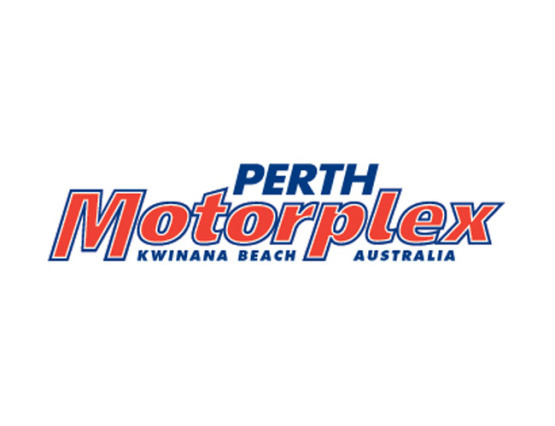 Click below for membership info and how to book for the upcoming Perth Motorplex season. 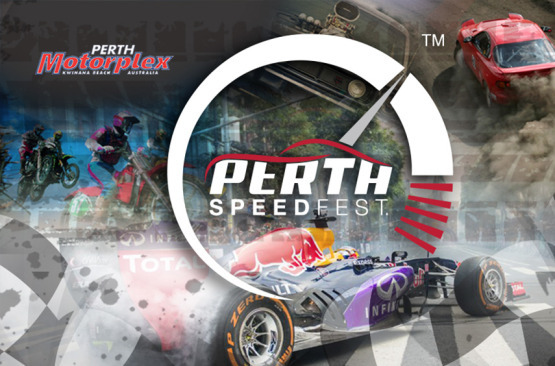 Perth Motorplex General Manager Kevin Prendergast today confirmed the following statement regarding Sportsman Drag Racing at the venue.